Welcome to the online information resource for North-West College's Commencement Ceremony. Here you will find a wealth of logistical information, helpful tips, and background material. 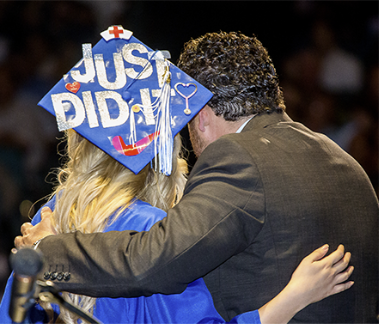 Some of the most commonly sought after items include: general information about Commencement activities, details about tickets, events schedule, maps and locations, and Commencement news. Paul Switzer Photography will be on-site taking photographs before and during the ceremony. Should you wish to have photographs taken with your family prior to check in, please arrive by 11:30 a.m. If you wish to purchase photographs from the graduation ceremony, please download and complete the Photography Order Form and send it directly to Paul Switzer Photography. For more information, contact Paul Switzer Photography directly at 818-545-7172, or visit them on the web at: www.switzer-photo.com. North-West College and Glendale Career College are not responsible for organizing or assisting with the purchase of photographs.